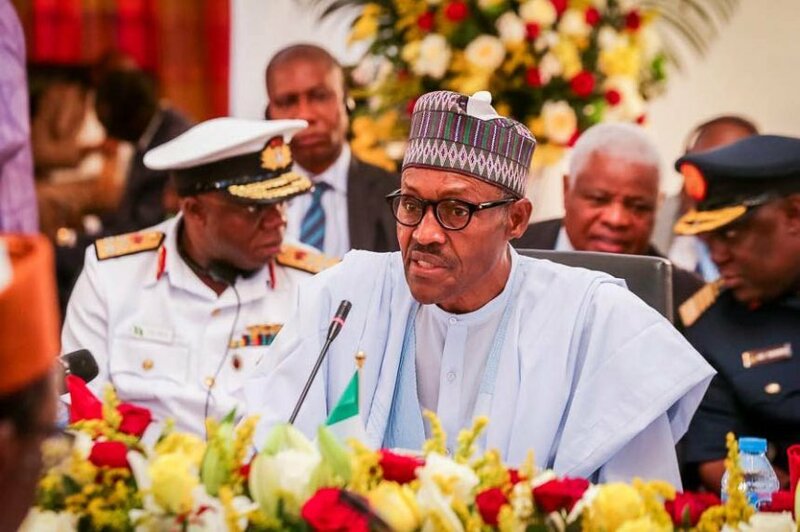 President Muhammadu Buhari has rejected a proposal for an alternate leadership between Nigeria, Chad, Niger, Cameroun and Benin, of a joint military force against Boko Haram. At a meeting with leaders of the Lake Chad nations Thursday in Abuja, Mr. Buhari insisted Nigeria must be the sole leader of the joint military operation. He said a proposal that such leadership alternate amongst the participating nations after every six months, may ultimately undermine the joint operations. The president said his argument should be adopted since Nigeria remains at the centre of the Boko Haram crisis, and will provide the bulk of troops for the operation. 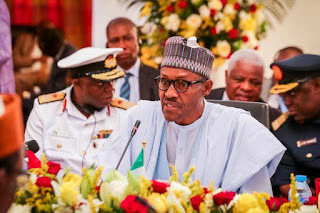 “While I agree that this is a joint operation with shared responsibilities, I am, however, of the opinion that military operations that are subjected to a rapid turnover of command and control structures, six months duration, as it is being proposed in the documents before us, do not augur well for effectiveness and efficiency,” Mr. Buhari said. “Such a process will undermine, even if it is not intended, the military capacity to sustain the push against the insurgents, who also have the uncanny ability to adapt and rejig their operational strategies. The president’s remarks were disclosed in a press statement released by his office. The Extra Ordinary Summit of the Heads of State and Government of the Lake Chad Basin Commission and Benin, was attended by the president of Chad, Idris Deby; Niger, Issoufou Mahamadu; Benin, Boni Yayi; and the Defence Minister of Cameroun, Mebe Ngo’o Edgard Alain. The coalition considered new measures against Boko Haram, responsible for thousands of deaths in Nigeria, and neighbouring countries.